Episode 686 – Stampin’ Up! 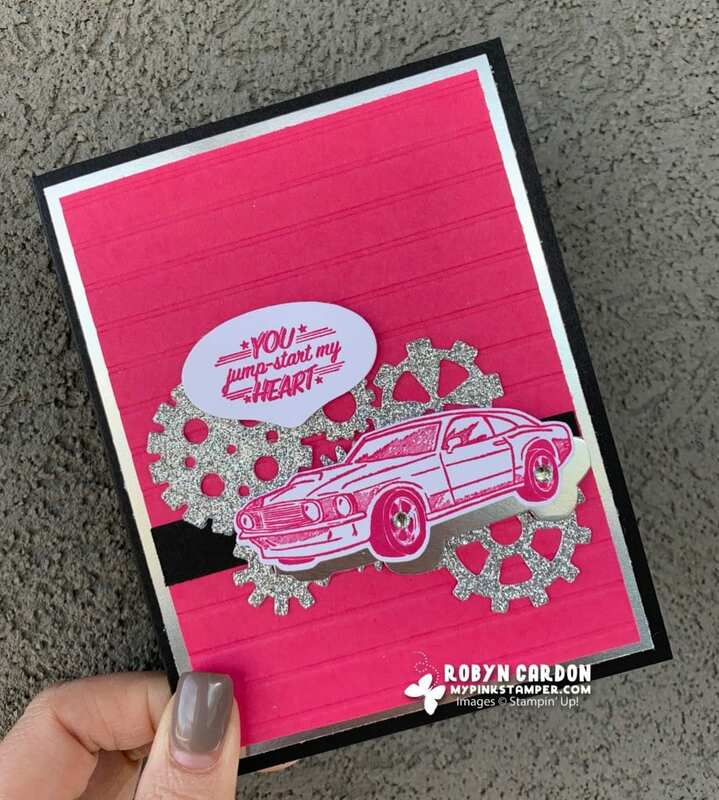 Geared Up Garage Pink & Silver Bling Card VIDEO Tutorial! I have a fun video for you today! I designed this card for a Facebook Live I did last week. It turned out so super cute that I decided to make it into a higher quality video. 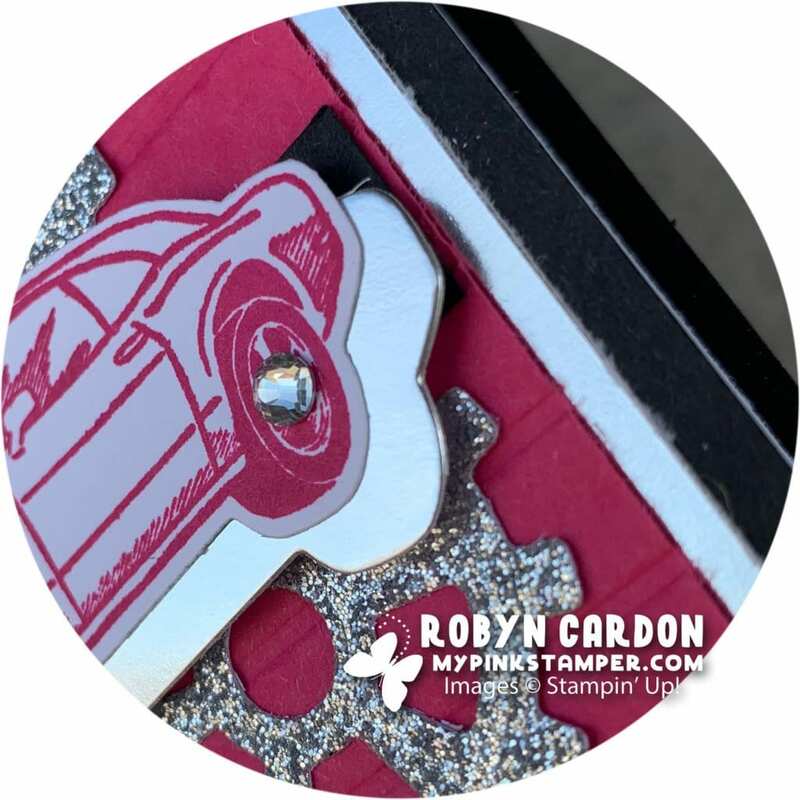 « Fabulous Friday – Geared Up Garage Cherry, Black & Gold Card! Very nice card! Enjoy your videos! Thanks for a fun card and video!